Why Aren't You Learning About Your Career? 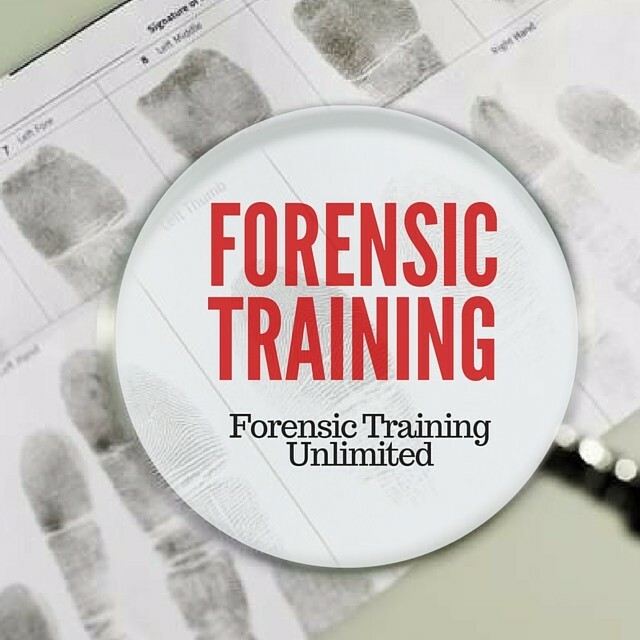 Ways to Train for Your Forensic Career. Online Training vs. Hands-On Training. Which is Better? Preparing for a Forensic Job Interview. What Should You Expect?